“The Award is made annually to the most promising book for seven year-olds and upwards by a first time novelist.” The short list will be announced May 2, 2018. 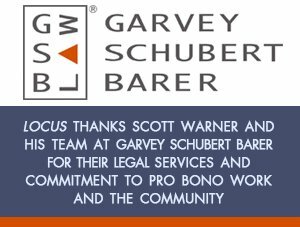 Winners will be announced in July 2018. 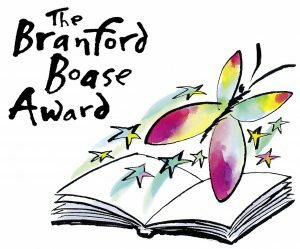 For more information, including the complete long list, see the Branford Boase Award site.